From the Northwoods to the Texas hill country and in every deer camp and lodge in between, the .30-30 remains the perennial choice of whitetail hunters. More than just another deer cartridge, the venerable .30-30 has been the king of deer calibers since the first rifle chambered in this ageless round was produced in 1894. In fact, it's a safe bet that in the past century, no other round has put more antlers on the wall and venison in the freezer than the .30-30. 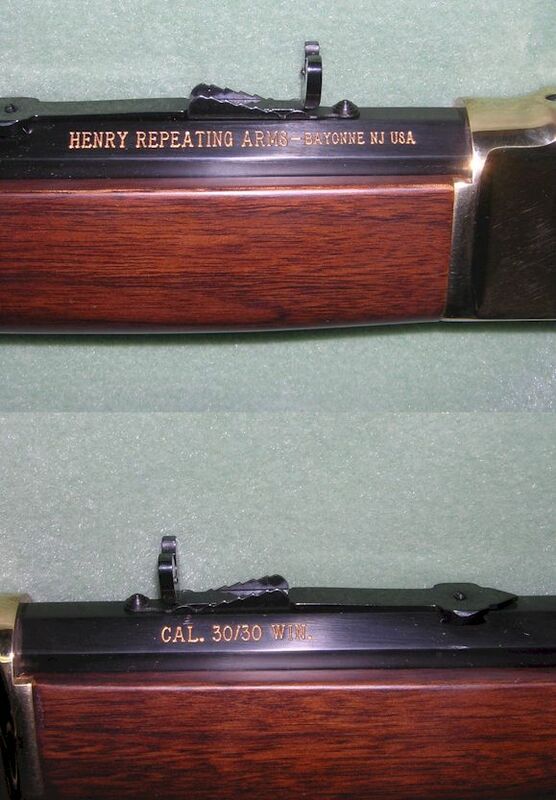 So it only made sense that Henry, America's most storied rifle maker, would produce a rifle chambered for this legendary caliber. This latest addition to our world-famous line of lever-action repeaters was built with the traditional deer hunter in mind. Like its predecessors, it's both lightweight (just 7 to 8.3lbs.) and maneuverable (39 inches long), - the perfect combination for hunting in dense timber and heavy brush. 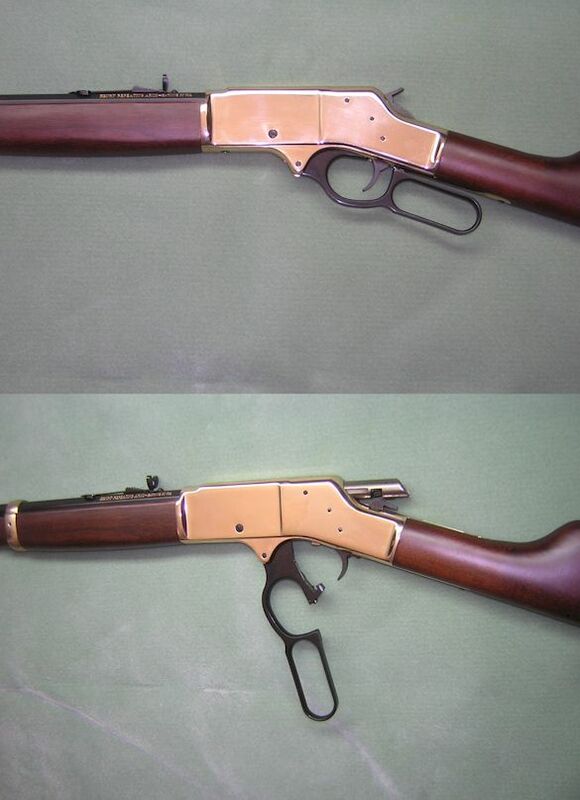 Like every Henry rifle, it's 100% American made, with its select American walnut stock and forearm, it is a masterpiece of finely crafted gunsmithing. The Henry H009 has a steel receiver and a round blued steel barrel that is machined with state of the art multiple groove rifling. The H009B has a visually impressive 20 inch octagon barrel and a handsome brass receiver and brass barrel band. 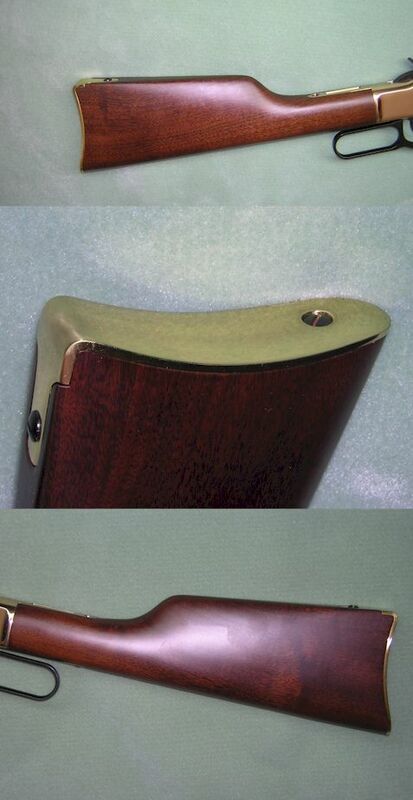 Both rifles are drilled and tapped for easy scope mounting. The magazine holds six rounds that chamber quickly and smoothly thanks to our crisp, perfectly machined action. If you're a deer hunter who wants to carry a rifle like dad and grandpa did back in the -good ol' days,- treat yourself to a Henry .30-30 and relive the golden era of deer hunting while starting a few traditions of your own.